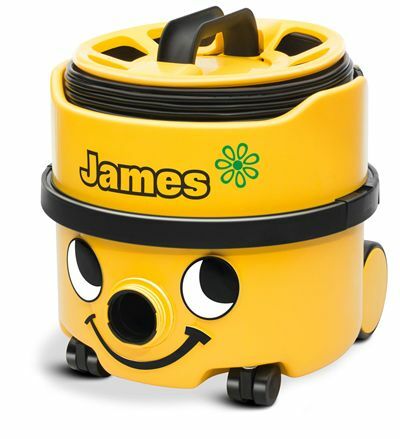 James is the frugal member of the family, giving professional cleaning and great value. The plugged cable means replacing the mains cable could not be easier. A Class – Energy efficient A rated. Wand Docking – Convenient on-board wand docking system. HepaFlo Filtration – High performance, efficiency, capacity and greater cleanliness. Plugged Mains Cable – Quick, easy changing of the cable. Cable Storage – Convenient on-board cable storage system. Professional Accessories – A comprehensive accessory kit (AH1) and aluminium tube set.